1,746 sq. 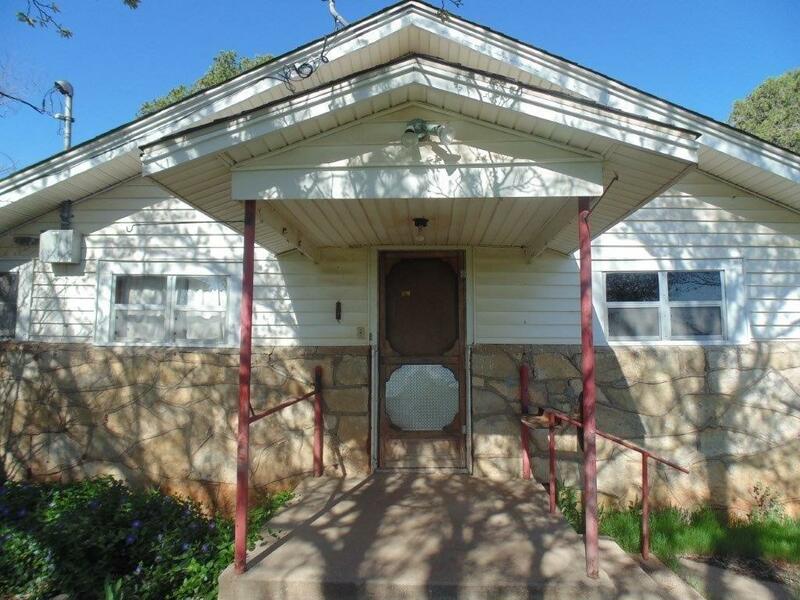 ft. 4 bedroom, 1 full bath and 1 half bath home. 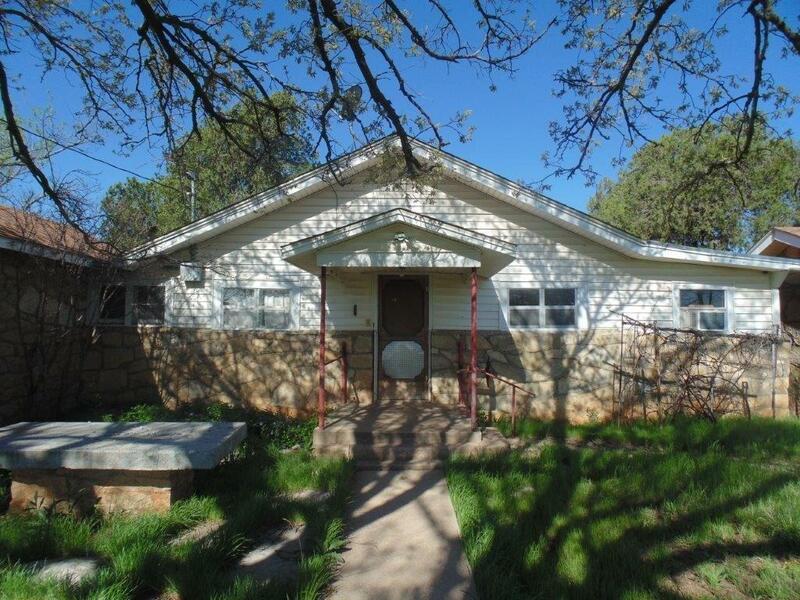 This home has infinite potential, and offers a lush sitting in large Live Oak trees! Rocked with Austin stone, and features electric and gas. Separate garage, large rocked barn or storage. Working pens and chutes, Excellent fencing and cross fencing with good Highway frontage, Shooting lane, Coleman County water meter, Jim Ned School district. Picturesque exquisite ranch sitting on a luxurious 535 acres, in southern Taylor County! 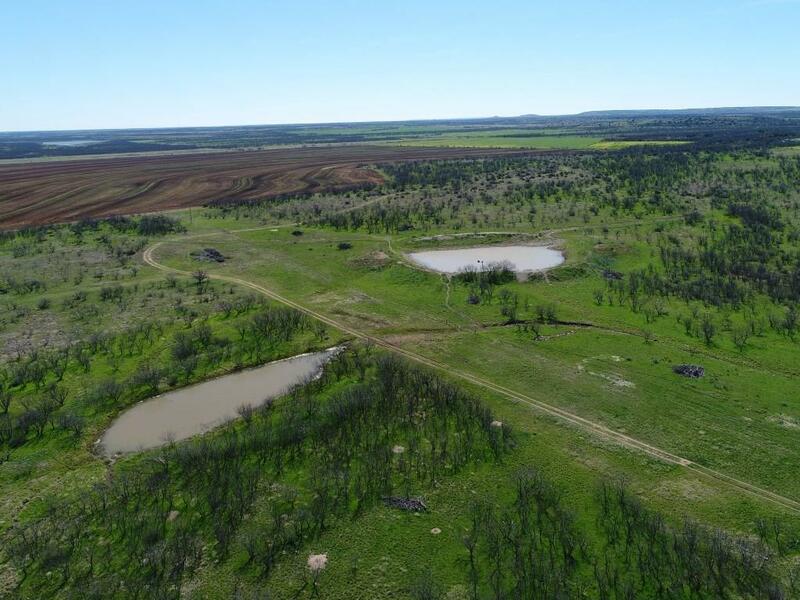 This is an excellent combination ranch featuring amble opportunities for both recreational and cattle production. 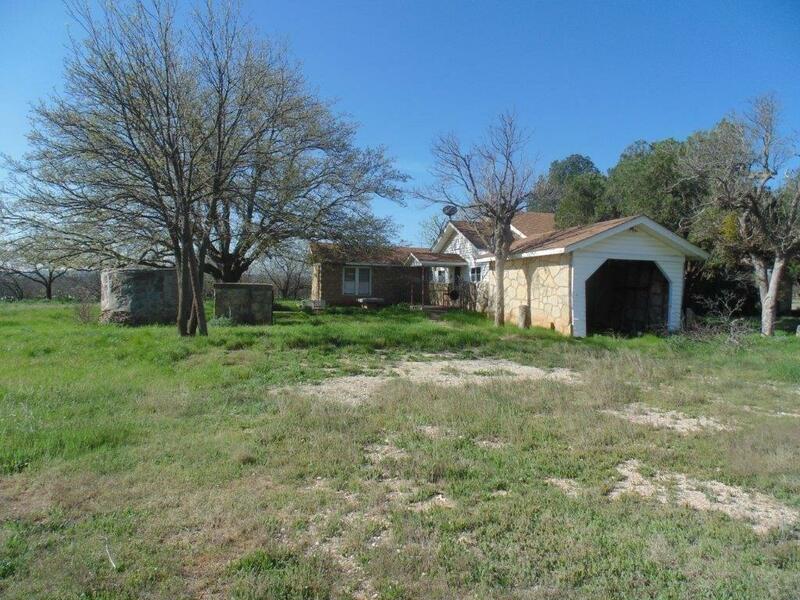 Offered by Blaine Covington of Rustic Star Real Estate, Llc.